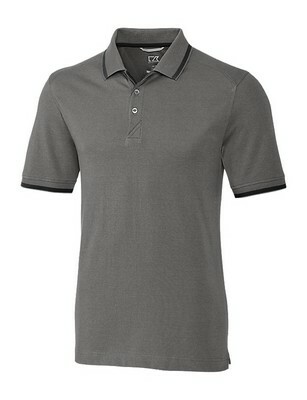 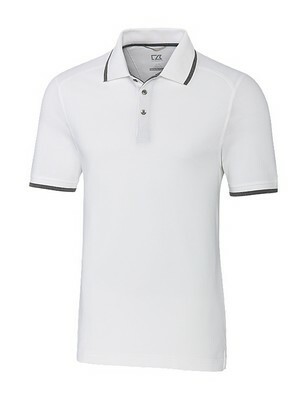 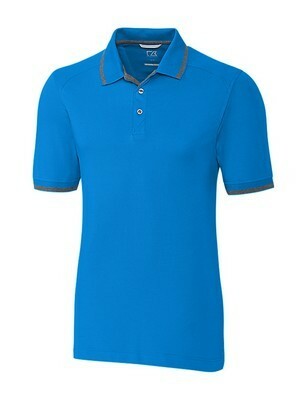 This Men's Advantage Tipped Polo are made of 5.6-oz, CB Drytec cotton pique with 35+ UPF UV protection. 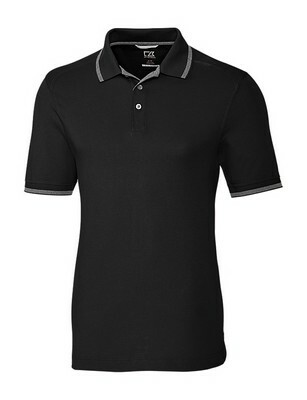 Design includes a ribbed collar, three button placket and logo buttons. 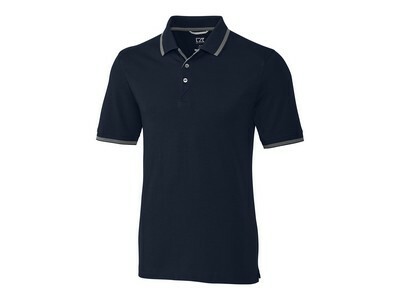 Be comfortable, look professional and promote your company name by wearing a custom Cutter & Buck® polo.